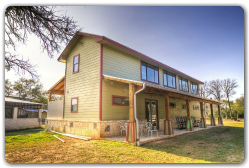 In the home building industry, nothing speaks as highly as the finished product. 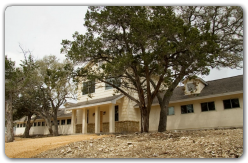 For over 20 years, the Mark Gault Company has been building and renovating commercial structures in Austin, TX. 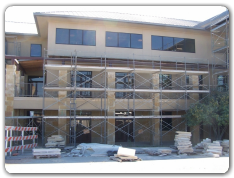 We provide all the services for commercial projects such as: tenant finish out, room additions or alterations, store front installation, drywall, interior/exterior painting, HVAC and duct work, plumbing, roofing, general repairs, and any requested custom project. To see what we mean, please click on the images below as just a few examples of our commercial projects.